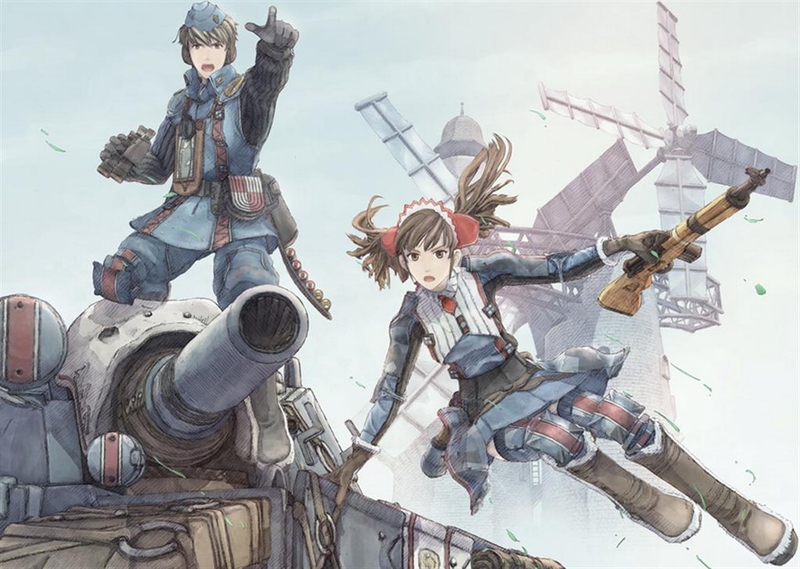 Home Anime SEGA Will Reveal New ‘Valkyria Project’ Next Week! 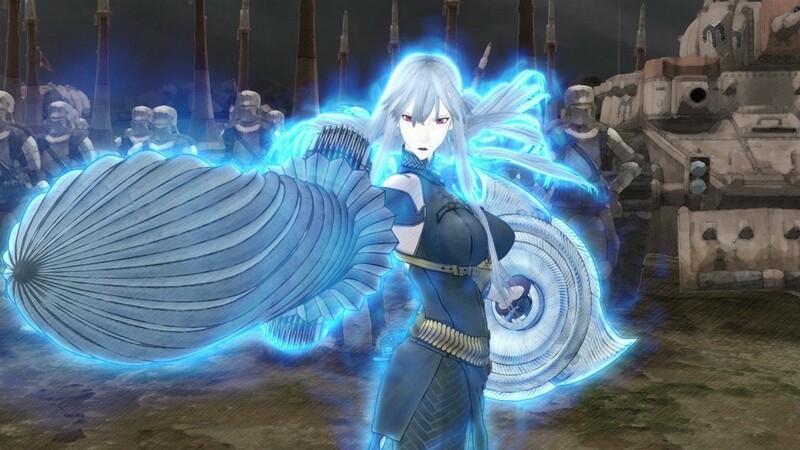 SEGA Will Reveal New ‘Valkyria Project’ Next Week! 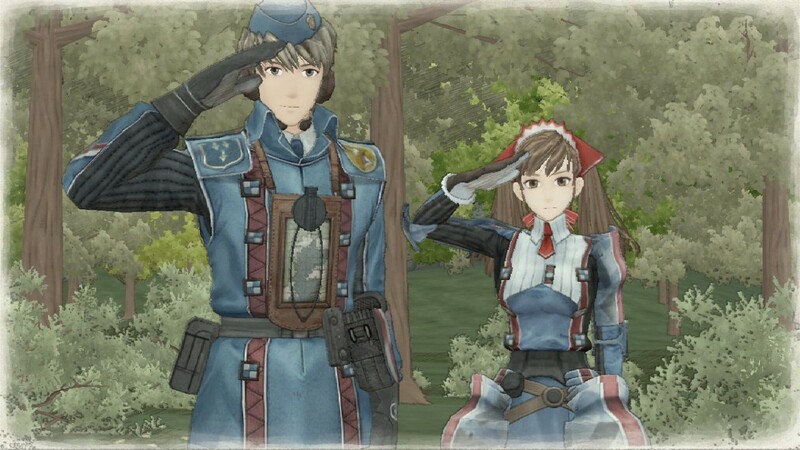 Any Valkyria Chronicles fans here? 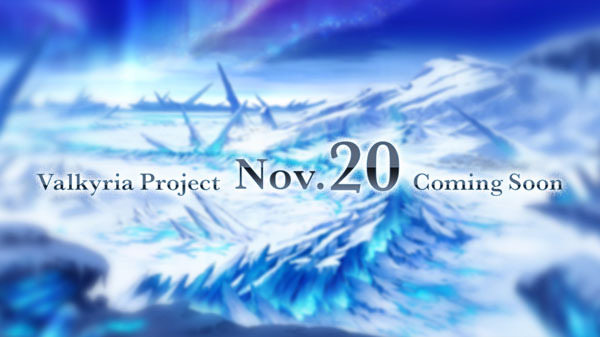 Sega just opened a new website on Monday teasing that it will reveal a new “Valkyria Project” that will happen on November 20. Here’s the link to the website, which appears to be changing everyday leading up to the big unveiling. VC also got to extend the universe via television shows. The first game spawned a 26-episode television anime back in in 2009. While the The third game inspired a two-episode original video animation in 2011. Now who’s excited for this? Chime in on the comments below! Previous articleIt’s time to GET BAD once again! Overlord Anime 2nd Season Teaser and Details! Next articleHatsune Miku Project Diva Future Tone DX may be the biggest Vocaloid game to date! 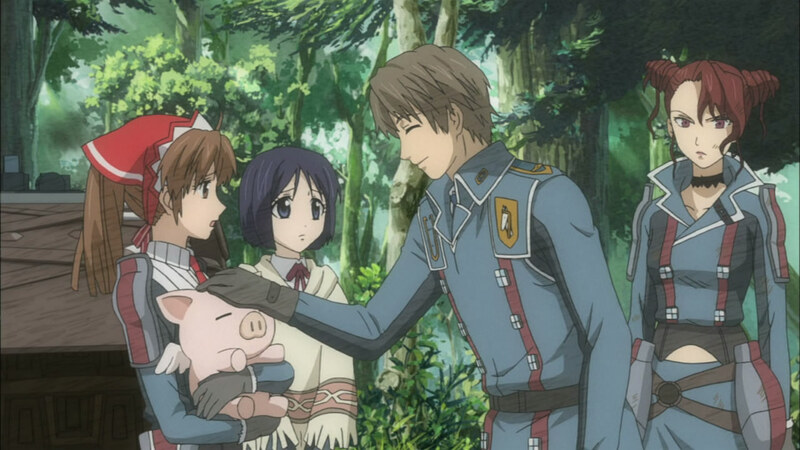 7 Anime Protagonists who are too Smart for Everyone Else’s Good! Five Live Action Manga Adaptations Coming Soon!